You had another blog post on automated investment screening. 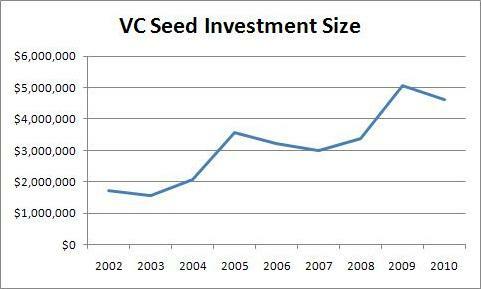 Many sites have implemented those things and now years later the process is still ineffecient and angel funding is dropping. Some things just should not be automated. 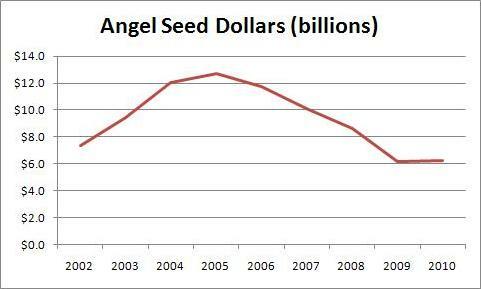 I’ve researched this area pretty heavily and I am not aware of any automated investment screening done by angels other than us. Angelsoft is not automated screening, just standardized data gathering. Do you have a reference? 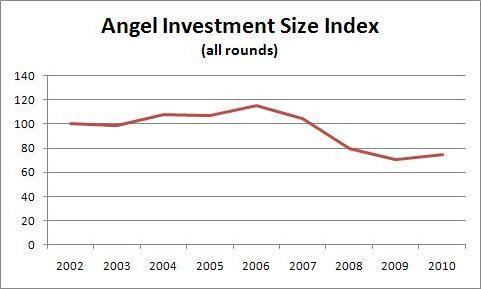 Angel funding dropped right along with the rest of the economy. I think you’re confusing correlation with causation (even if there has been shift to automated screening, which I don’t believe without evidence). 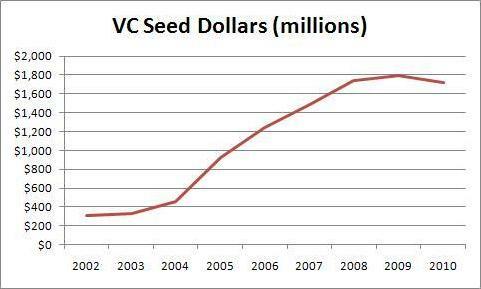 You had another post a while back on angel funding and automated investment screening. 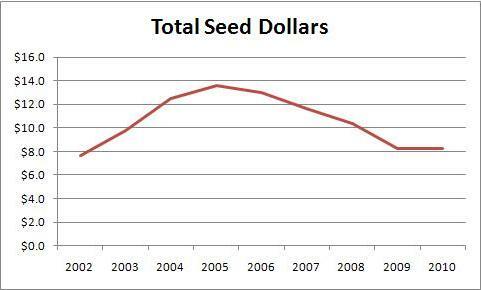 (http://emergentfool.com/2009/04/20/revolutionizing-angel-funding/) There you mentioned to post a comment and you’d get in touch re: it. If still going, I’d like to connect if we can.